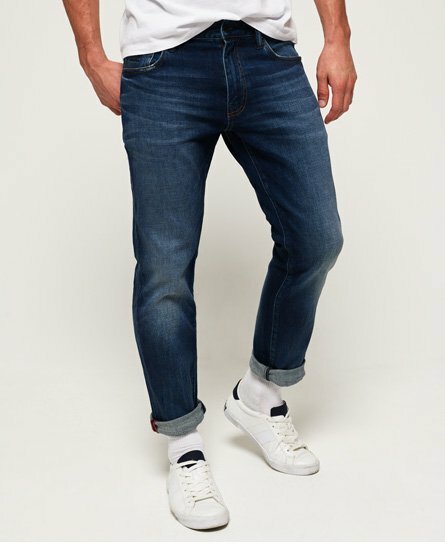 The classic men’s straight jean is a style essential for every wardrobe. 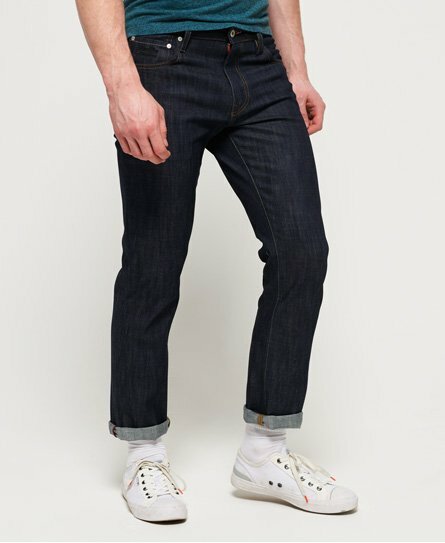 Perfect for ‘mix and matching’, these regular fit jeans are the most versatile of the fits. 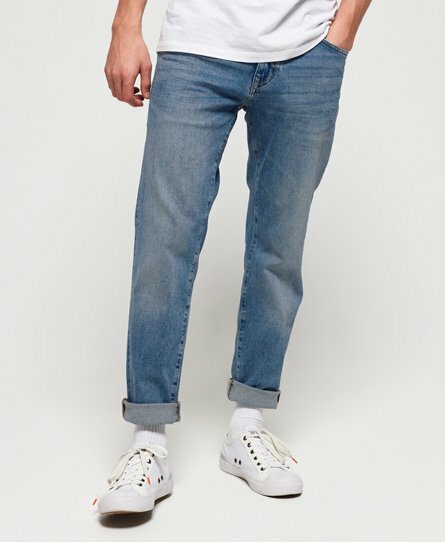 Wear men’s straight fit jeans with a grandad top and boots or dress them down with a hoodie and trainers for that relaxed weekend look. 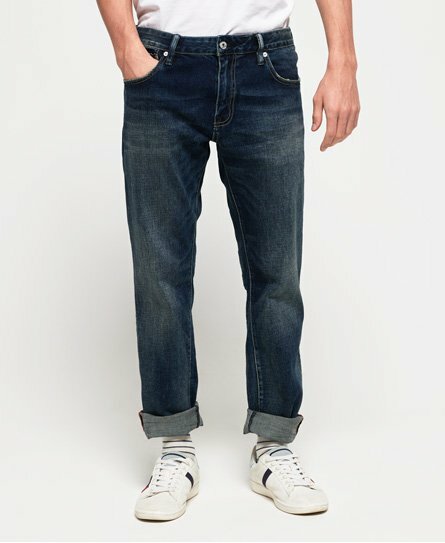 Find all ripped and loose taper jeans here.